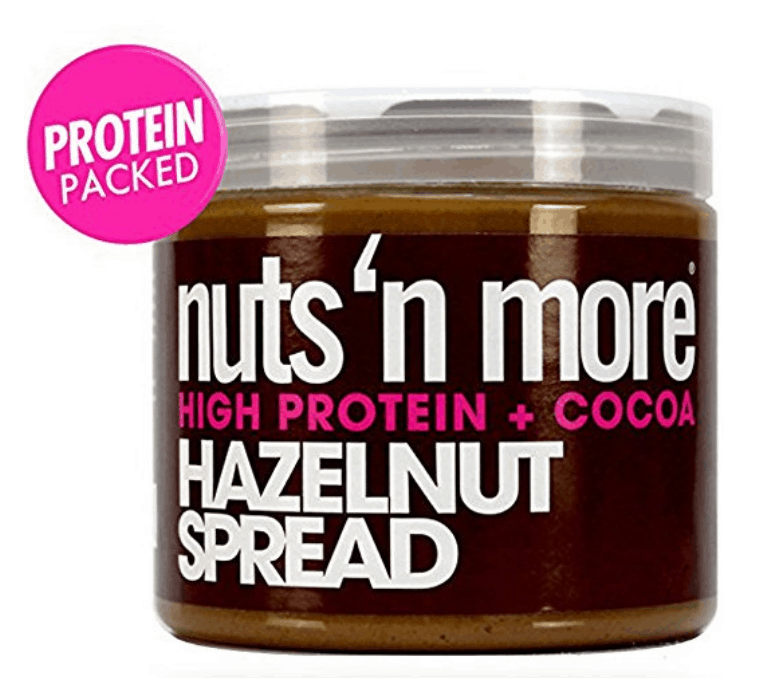 Nuts ‘N More High Protein Cocoa Hazelnut Spread (16 oz) Just $14.99! Looking for a high protein alternative to Nutella? Then try this Nuts ‘N More High Protein Cocoa Hazelnut Spread (16 oz) on sale for just $14.99 right now! This spread is low on sugar and high on protein and fiber. Two tablespoons come with 9 gramsa of fiber and only 7 grams of sugar, wow! Great for a snack with fruit or pretzel or as a spread on your toast or crepes. Expecting a baby and looking for a cute, functional diaper bag? Or need a backpack for the kids or pouches for your makeup and other small items? You’ll want to check out the Ju-Ju-Be sale included in today’s Zulily deals. The Navigator B.F.F. Convertible Bag is really neat because it can convert from a backpack to a messenger bag. I love that there are two different ways to use this depending on what you or your child is feeling like. Get this for $119.99 (reg. $180). Want a diaper bag that you can use after your little one is out of diapers or for a night out without the kids? This Cobalt Blossoms HoboBe Diaper Bag can be converted from a diaper bag to a purse. This is priced at $64.99 (reg. $100). Send the kids back to school in style with some of the fun, school-themed graphic tees included in the School’s in Session | Baby to Big Kids sale. I love this Vintage Green ‘Just Like Magic’ Tee because it makes science sound like so much fun. Get this for $11.99 (reg. $25). This Vintage Red ‘Spin Me Right Round’ Football Tee cracks me up because all I can think of is the song while all my daughter would see is the fidget spinner, which she is obsessed with. This is on sale for $14.99 (reg. $30). And, since I love Kate Spade products, I’m super excited to see them on sale today. I’ve been wanting a pink purse, and I love the pale pink on this Bon Bon Pink & Rose Gold Gallery Drive Small Harmony Leather Tote. Grab this for $224.99 (reg. $268). Ever since I got my new glasses this year, I’ve been wanting to get a pair of Kate Spade glasses. I love these Andra Eyeglasses, which are available in four colors for just $89.99. If you love Zulily, also check out these websites – Rue La La, Ideel, One Kings Lane, Hautelook and Gilt. I’ve been thinking about getting one of these Silicone Nail Polish Holders, and this sale has totally convinced me to get one! These are on sale for $2.99 (reg. $15) AND they’re BOGO FREE! These nail polish bottle holders make it so much easier to do your nails. You don’t have to have a flat surface to put the bottle on. Just put this on your finger, and it holds the bottle for you! This would be a great gift, too, for anyone in your life who loves to do her nails regularly. 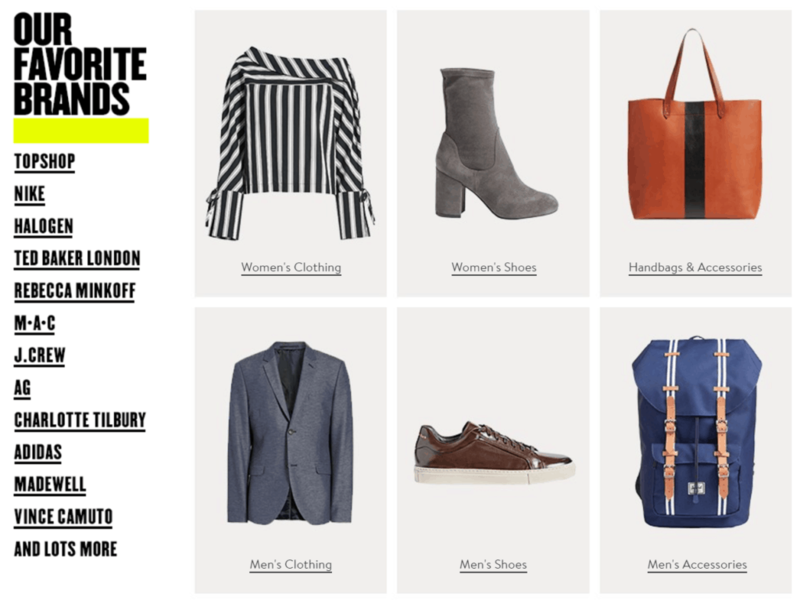 Have you been eyeing some high-priced luxury items at Nordstrom? If so, this is the perfect time to treat yourself and grab what you’ve been wanting. You can get some fabulous discounted luxury finds during the Nordstrom Anniversary Sale. 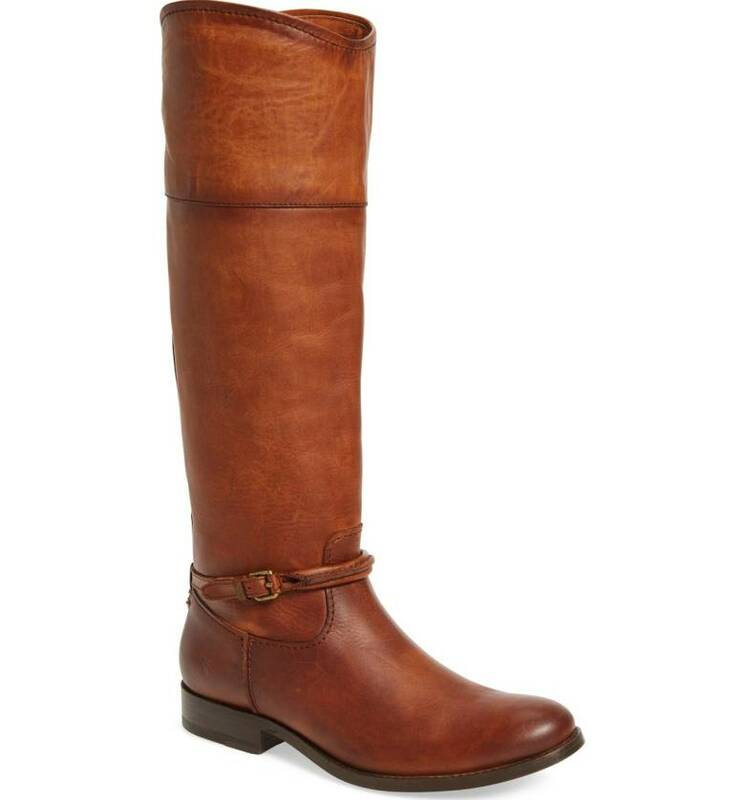 I love the simple yet classic style of these Frye Melissa Seam Boots, which are on sale for $246.90 (reg. $398). 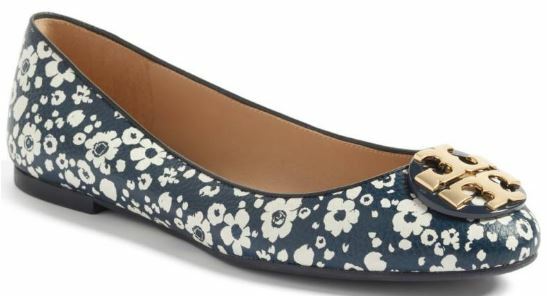 I LOVE Tory Burch items, and I’ve been wanting a pair of Tory Burch flats. These super cute Claire Ballerina Flats are priced at $164.90 (reg. $258-$268). I usually carry my crossbody purse because it’s so much easier than keeping my regular purse from falling off my shoulder. 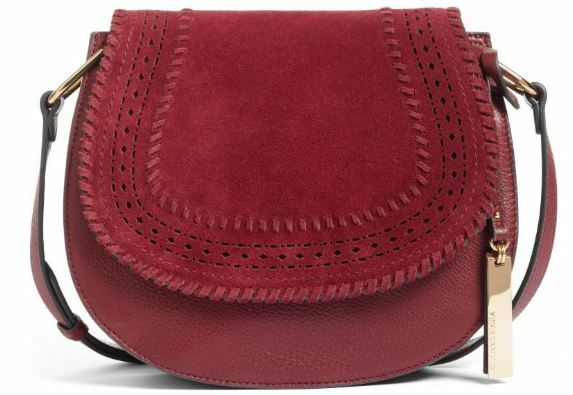 I love this gorgeous Vince Camuto Kirie Suede & Leather Crossbody Saddle Bag. You can grab this for $164.90 (reg. $248). Y’all – I am OBSESSED with this gorgeous floral dress! This Carmine Off the Shoulder Dress by Paige is perfect for running errands or for a night out on the town with the girls or your significant other. Get this for $179.90 (reg. $269). Don’t forget to get your Nordstrom card yet so you don’t miss out on early access to sales. You can get more information on getting one here. We love frugal fashion finds. See more Nordstrom Clothes and Amazon Clothes on Frugal Coupon Living. 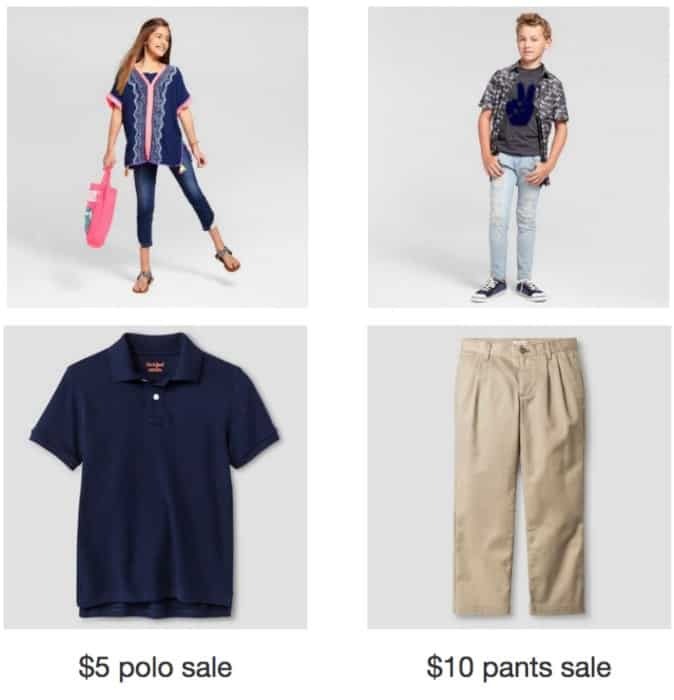 Target Kids Clothing Deal: Get $10 Target Card with $40+ Purchase! It’s the time to go Back to School clothes shopping at Target! This week Target offers a free $5 Target gift card with the purchase of $25+ in kids clothing. Purchase 440 or more and get a free $10 Target gift card. Plus this week Cat & Jack products are on sale, with uniform polo shirts and pants on sale for $5 and $7. Since you are there, take a look at your Back to School supply needs because this week get a $5 Target gift card when you spend $50 or more on School supplies at Target. You can also save 5% off your purchase with your Target RedCard. What is Target Redcard? Find more Target Deals on Frugal Coupon Living. I’m all about wearing holiday-themed clothes, and I love these fun Plaid Holiday Graphic Hooded Tees. Right now, you can get these for $19.99, down from $37. You can choose from deer or Christmas trees. I love the red plaid because it’s more Christmasy to me. But, if you get the deer in the black plaid, you can totally wear this hoodie all winter rather than just during the holidays. I’m a frugal shopper, so anything I can wear both for the holidays and all winter is totally up my alley.